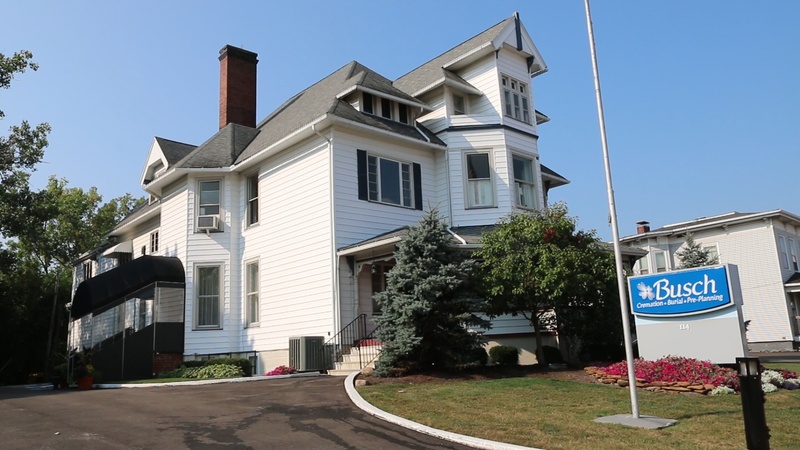 Our Elyria funeral home was established in 1852 and is located in the heart of downtown at 114 Second Street. We’re typically onsite seven days a week from 9 a.m. to 5 p.m., and we’re available 24/7 at 1-440-322-3717. For turn-by-turn directions, click "view larger map" on the right column of this page, then click "directions" and enter your address. Interested in visiting one of our updated facilities in Lorain County? Schedule a tour to get to know our staff and find out if one of our Lorain County locations (Avon, Avon Lake or Elyria) suits your needs. Ample on-site parking to accommodate groups of all sizes. An extensively enhanced facility that provides a full range of burial and cremation services. Complimentary WiFi for all guests, along with an integrated Sonos TV system. A dedciated member of the Busch staff that will greet you and assist your family with any questions or needs. Your family and loved ones will receive exceptional care during your time with us, and be welcomed by the warmth of our tastefully decorated interiors and visitation rooms. 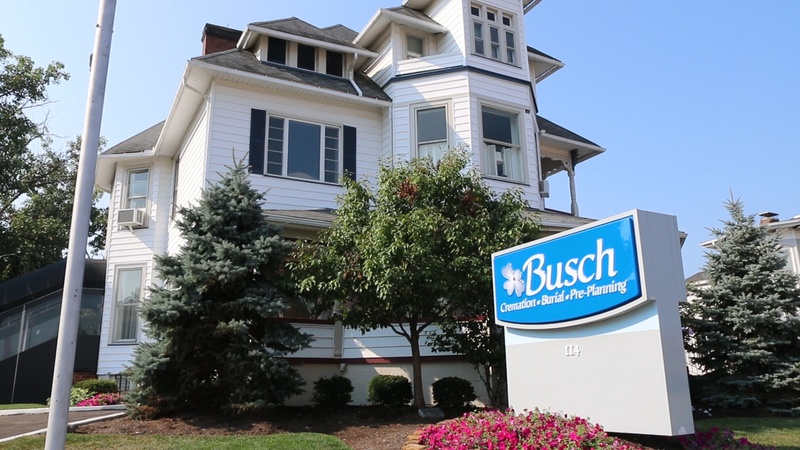 We invite you to visit our funeral home in Elyria to see the Busch difference for yourself. Contact us today for answers to any questions you have about the burial, cremation or preplanning process.